Seattle’s finest rock band, The Salt Riot, have confirmed that they will be playing at this year’s NAMIWalks Washington event. NAMIWalks is Washington State’s largest annual stigma-busting mental health awareness event, last year raising $236,000 to support NAMI Washington and its 23 affiliates around the state. 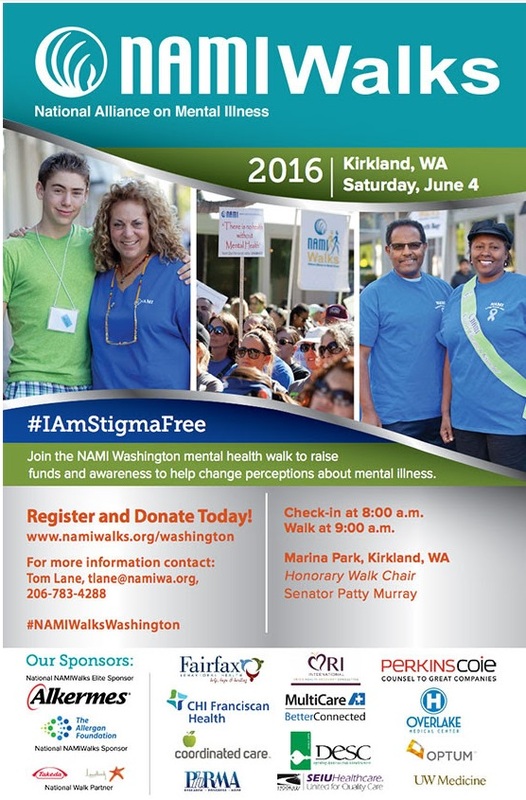 The 2016 NAMIWalks will take place on Saturday the 4th of June at Marina Park in Kirkland, WA. Register today at www.namiwalks.org/washington. The Salt Riot are also set to be a part of the 2016 NW Folklife Festival, playing on Memorial Day during the holiday weekend. The full schedule for Folklife is to be announced on the 1st of May. More news as and when we have it! 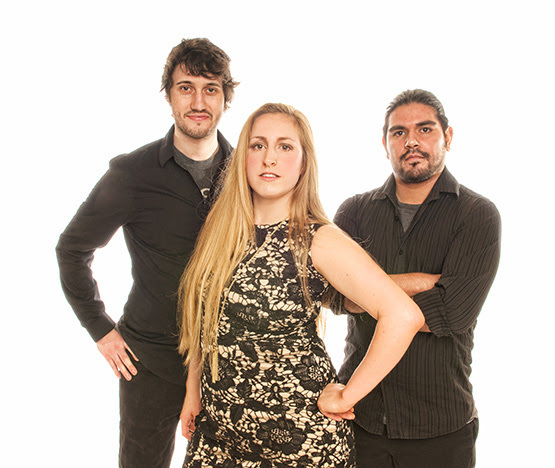 The Salt Riot are: Julia Vidal (vocals, lyrics, guitars, violin, and synths), Jack Machin (bass, audio mixing, co-producer) and Nick La Pointe (percussion).